The Capsule range of sackholders are clinical waste bins that feature a handsfree frame, removable body and foot pedal operation. 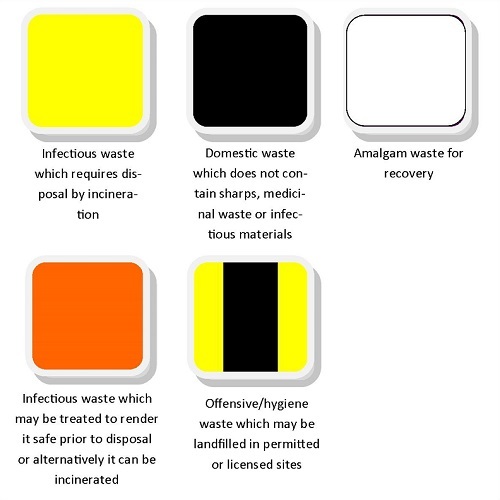 They are designed for use in healthcare environments and are available in standard waste segregation colours which support the safe management of health care waste and adhere to infection control guidelines. 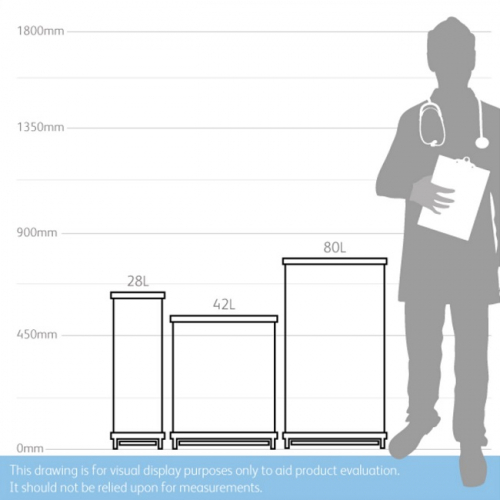 The Capsule Sackholders are available with an optional soft closing lid which includes a gas strut that is added to the lid and allows the lid to close slowly and quietly to minimise noise, making it ideal for hospital wards.